Thank you for coming to the H.S Arun Workshop in August, 2015! Beginners will get expert fundamental instruction. Intermediate students will learn how to deepen their poses. Advanced students will learn how to fine tune their practice. Tasha Yoga is proud and honored to welcome Sri H.S. Arun for his second workshop in Williamstown, MA. Arunji has practiced and taught the art and science of yoga in India and around the world for more than 35 years. His teaching addresses each student in a simple, direct, and effective manner, while his wit and humor lend a positive energy to his classes. 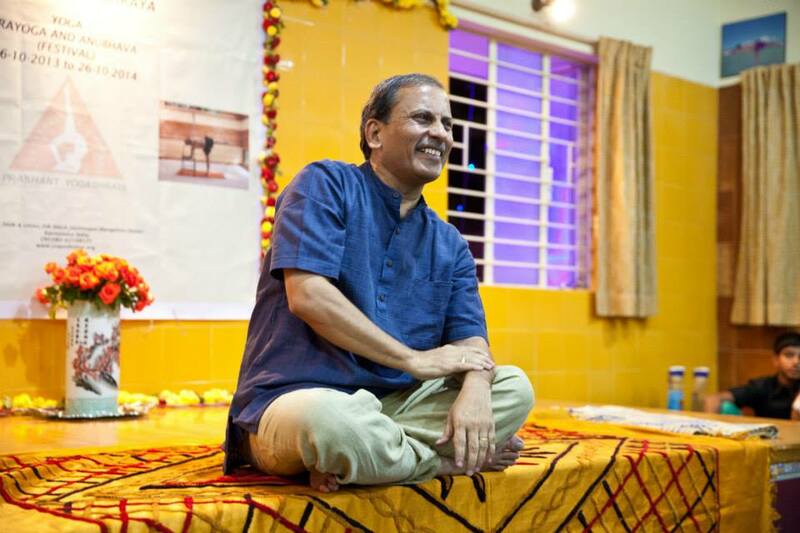 The variety and intelligence in his sequences, based on a solid knowledge of the Iyengar tradition, allow students to explore with ease the many facets of yoga from practical and profound. Arunji has been recognized with many awards, most notably the highest honor given by his home state, Karnataka — the Rajyotsava Award. This is a unique opportunity to study with a warm, devoted, and knowledgeable teacher. Sri H.S. Arun is a close disciple of B.K.S. Iyengar, Prashant Iyengar, and Geeta S. Iyengar. 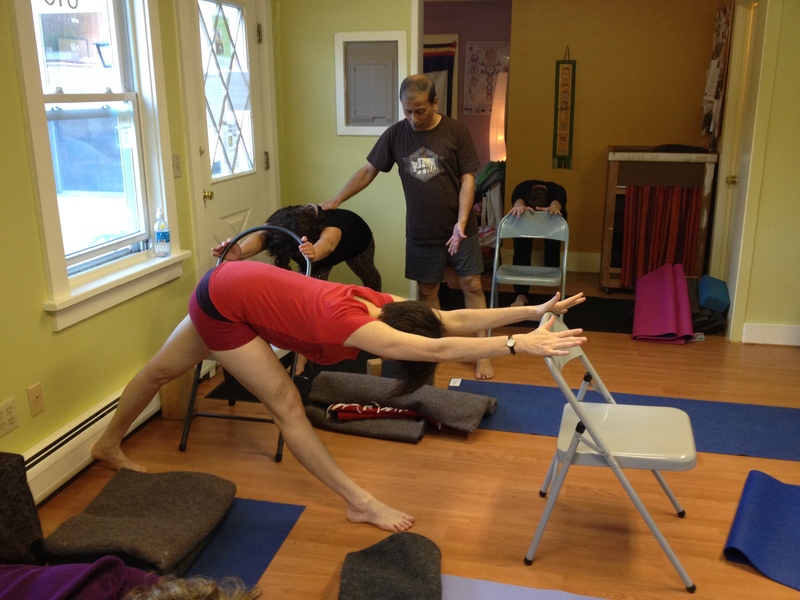 Arun is certified in Iyengar Yoga at the Advanced Junior III level.We are thrilled to welcome H.S. 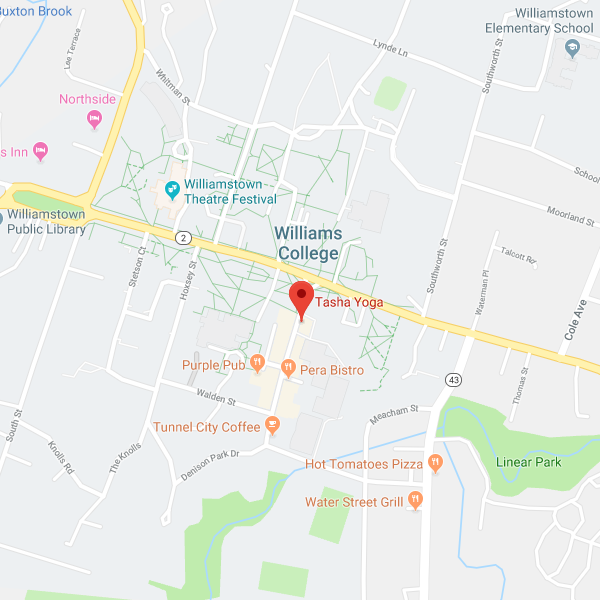 Arun back for a one-week Residency at Tasha Yoga in Williamstown, MA this coming August. Plan your trip to the North Berkshires: drape over chairs relishing unexpected profound ease and fulfillment in surprisingly deep asanas, take in a show at the Williamstown Theatre Festival, visit extreme big art at MassMOCA, hike the Appalachian trail, explore Van Gogh classics and more at The Clark, dive into a swimming hole, enjoy farm fresh dining…A little further afield, delve into dance at Jacob’s Pillow or soak in music outdoors at Tanglewood. We also have onsite massage therapy and Thai Massage as well as other modalities. Please ask if there is something you are looking for. Visit Prashant Yogashraya on Facebook to learn more. Anne O’Connor in Utthita Parsvottanasana at Arun-ji’s 2014 workshop here.